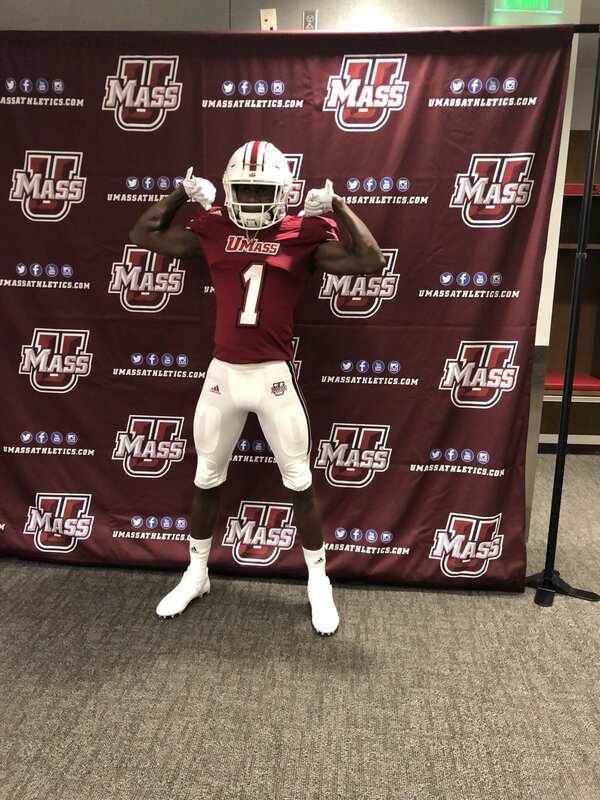 Mike Traini of "Fight Massachusetts" reports UMass has added Joseph Norwood, a 6-1 170 pound Safety to their 2018 recruiting class. I blogged about Norwood back in February. As Mike says, this is a big signing for the Minutemen. Norwood is their first ever recruit that has been rated as four-stars by any recruiting service. This article covers Norwood's leaving Tennessee. Recently won the Tennessee small-schools triple jump. Norwood's joining UMass moves the Minutemen's 2018 recruiting class out of the bottom ten and into a much more comfortable position. Norwood kind of salvages the 2018 class; the class now has 2 of the top 3 all-time recruits and puts us on par with UConn. 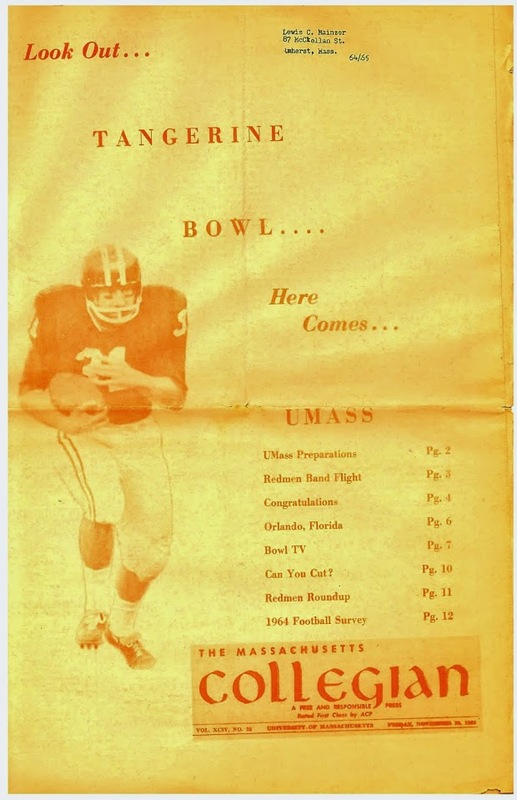 Not that we want to be on par with UConn, but until we start winning, i'm not sure we can hope for much better. I don't think so in 2018. Tyler Hayes started every game at FS last year. Jesse Monterio the SS graduated. Bakhari Goodson, Claudin Cherulis, Xavier Steele and Tyrus Labeau should compete for Monterio's spot. Grade student and UConn transfer Brice McAllister is also in the mix. Hayes will be a senior this year. I would think UMass would want to red-shirt Norwood in 2018. He'll be bigger and stronger after a redshirt year and should in the mix for 2019. Agreed he's a little too small to play SS, and needs to put on weight. We still need more DB depth this year though. We got lit up by FIU and Ohio after Moses and others went down. Very excited though. Monterio played at 190 last year and Goodson played at 185. FS Hayes and Edmonds played at 215 and 220 respectively. After a year on a college weight program, Norwood should be 185 to 190 next year.